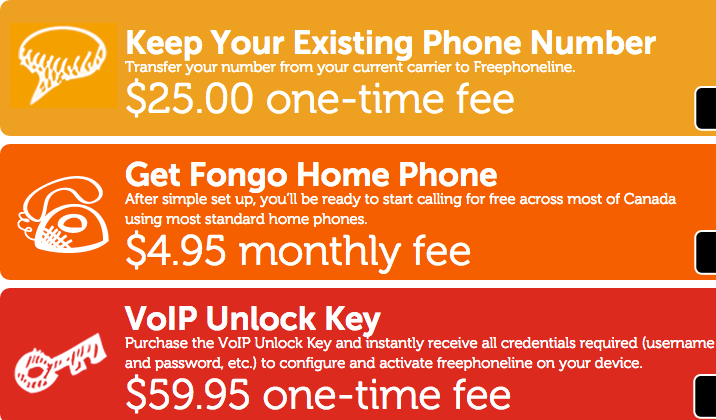 Which Free VoIP Provider Do You Use? A free VoIP provider is an Internet phone company that offers free VoIP call. Usually, it allows you to make calls to specific countries; for instance, to Canada and the USA. As it is impossible to give away freebies globally. When you try to call to countries especially in Asia or Africa, You will incur some charges (small fee on per minute basis/PAYG (Pay As You Go) sometime monthly plan). 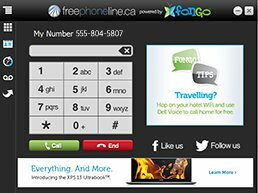 To learn how and why a company would offer free calls visit free voip phone service explained page. Which one of the free VoIP provider listed have you used and which one you like most? If your provider is not mentioned here, feel free to share it with us! Using the comment, rate/review form below.